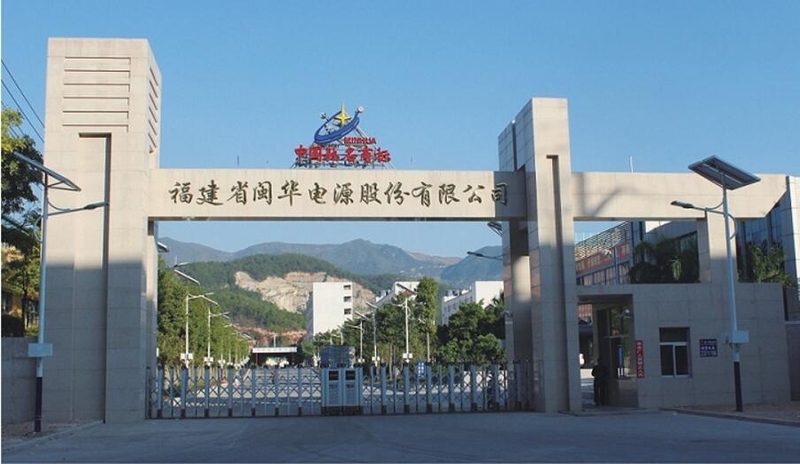 Note: Your Enquiry will be sent directly to Fujian Minhua Power Source Co., Ltd (Former-Anxi Minhua Battery Co., Ltd). - MHB produces more than 550 different models of batteries used for Automobile, Motorcycle and Industrial applications like Standby Power Suppliers. - The technique and performance of all MHB batteries comply with at least and even better than common international standards, like JIS, BS and so on. 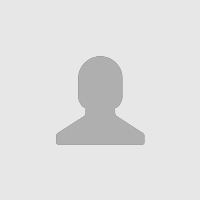 - The batteries and plates produced by MHB occupies a market share of 27% in China in year of 2,008. Established in 1996, Fujian Minhua Power Source Co., Ltd has become one of the largest manufacturers of Lead Acid Batteries in the world , as well as, the largest manufacturer of battery plates in China. MHB is taking care of more than 2100 employees and 320 families who produce an annual output of U.S Dollars 250 Million. 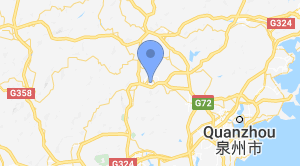 The big family is located in Long Qiao Industrial Zone of Anxi City Fujian Province, covering an area of 200,000 square meters in possession with an overall construction area over 100,000 square meters. 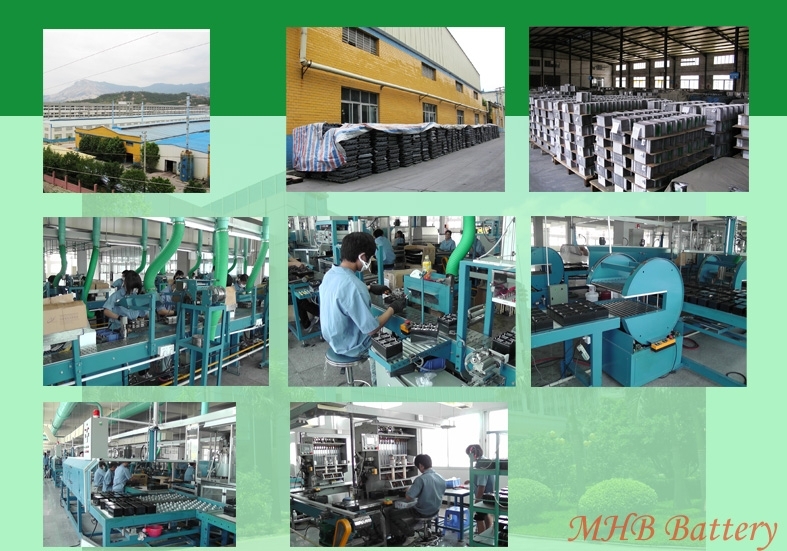 The company (MHB) has always been a leader in Lead Acid Battery Plate manufacturing and battery assembling technology. MHB produces more than 550 different models of batteries used for Automobile, Motorcycle and Industrial applications like Standby Power Suppliers. The technique and performance of all MHB batteries comply with at least and even better than common international standards, like JIS,BS and so on. The batteries and plates produced by MHB occupies a market share of 27% in China in year of 2008, and are being sold well abroad, in Hong Kong, Macao, Taiwan, European countries, North America, South America, Southeast Asia and Middle East. Lots of OEM projects have been successfully accomplished in MHB over the past years. The company, certified with ISO 9001 and ISO 14001, is strictly working on quality control of all plates and batteries in order to present the lowest to 0% of defective guaranteek. Self-making plates help the company to ensure the batteries a reliable performance and high quality. Meanwhile, it greatly helps to reduce the battery production cost, which makes price of MHB batteries be absolutely competitive. 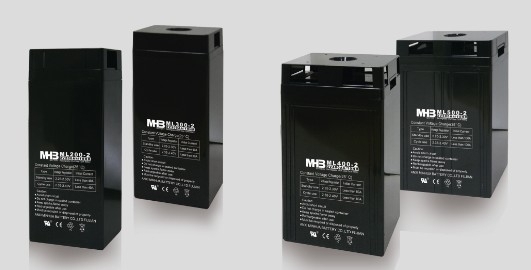 MHB MM series (31Ah~250Ah)are designed for general-purpose applications, such as UPS, Telecom, Electrical Utilities, Solar System, Generator Starting and etc.With 10 years design life, the batteries comply to the most popular international standards, such as IEC896-2, BS6290-4, Eurobat Guide. MHB ML series (2V 50Ah~3,000Ah) of VRLA batteries are recognized as the most reliable and high quality battery system in the industry. MHB ML series batteries designed with advanced AGM(Absorbent Glass Mat) technology, Long service life designed with 20 years, the batteries comply to the most popular international standards, such as IEC896-2, BS6290-4, Eurobat Guide. MHB MNL series (12V 33Ah~250Ah) of VRLA batteries are designed for renewable energy applications where frequent deep cycles are required. MHB gel series batteries are manufactured with AGM separator and colloidal or foamed silica. The proven silica gel technology improves battery cycle life and performance at cold ambient temperatures. The number of deep discharge cycles is increased much compared with the normal AGM batteries.